For the final Battle Round on The Voice, Season 14, Blake Shelton is pitting two of his strong female country artists against each other — Spensha Baker and Dallas Caroline. According to The Voice, Blake’s advisor Trace Adkins says it’s his favorite performance of the battles. 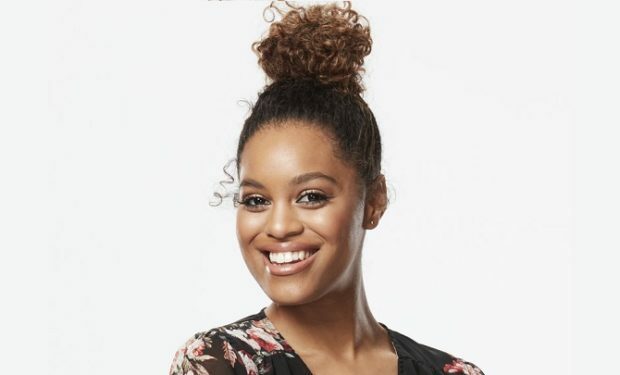 Dallas is the 17-year-old who after singing “Always on My Mind” for her Blind Audition heard Blake call her “our next country music hero.” Spensha brings a lot of experience to The Voice. At the age of 12, Spensha was a finalist on the TV talent show Star Search. She didn’t win the competition but she won the attention of Geffen Records chairman Ron Fair, who offered her a contract. (Fair is known for launching the career of former Voice coach Christina Aguilera.) At the age of 15, her album “Outloud!” was released. After touring for years and when she was eventually dropped by the label, Spensha quit music for a number of years. When she sang the Beatles song “Blackbird” for her Blind Audition on The Voice, it was the first time she sang publicly in close to four years. The Voice airs Mondays, Tuesdays and Wednesdays at 8pm on NBC. 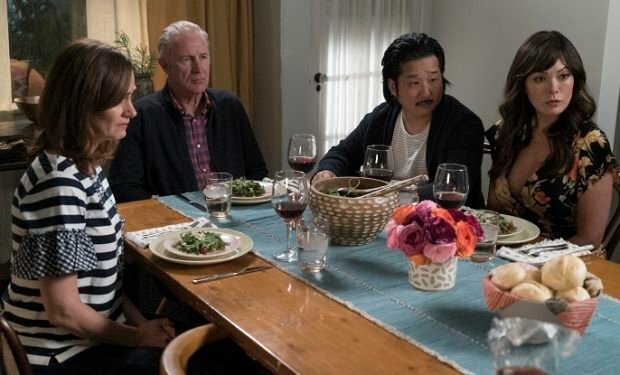 Who Is Lena’s Wry Father Henry on ‘Splitting Up Together’?